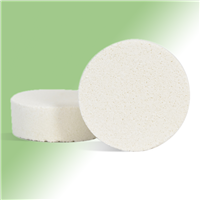 Place this fizzy in the shower or tub to release "muscle rescue" aromas in your bathroom. 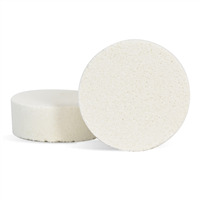 Not everyone has time for a long warm bath; enjoy these shower tabs to release aromatic smells into your next shower. This one is made with a blend of essential and fragrance oils coined "Muscle Rescue". Breathe in eucalyptus, orange, rosemary and peppermint aromas with this fizzy tab, which are thought to relieve tension. 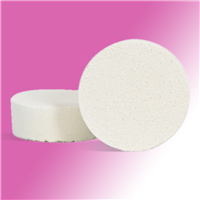 If you do have time for a relieving bath, add this tab to your next one! You Save $23.60 by purchasing this kit rather than buying the items separately. COMMENTS: I highly recommend this kit. I bought the kit for my daughter who runs track. She LOVED it. She used it as a bath bomb, and said her muscles relaxed and whatever pain she had went away. Will buy this again and will give them to her teammates. The clay gives makes it very solid, but melts easily in water. COMMENTS: I bought this kit to see if I like the recipe and I did and since then I had bought more ingredients to make the same recipe. COMMENTS: Very easy to make... im pretty new at this. .. love the product. ..
"All the shower steamer recipes they are all similar. Can you interchange and get the same effect if you use either arrowroot powder and Kaolin Clay? I'm assuming that both are used as a hardening agent.Thanks!" 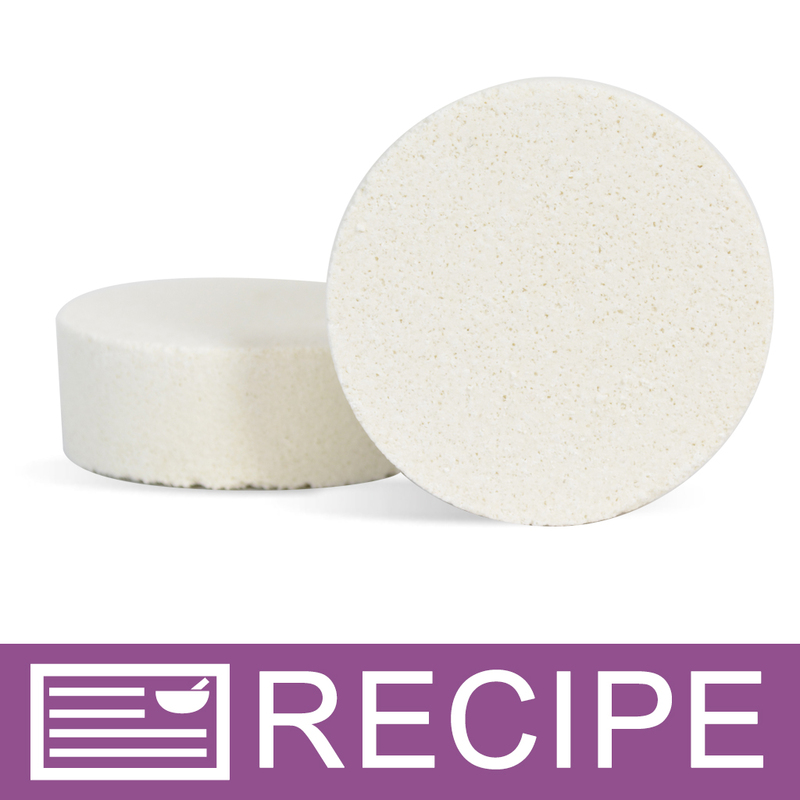 Staff Answer Yes, you can use kaolin clay in this recipe which is used to harden the shower tabs. "I would like to add epsom salts to this recipe could you help me with how much to use and any alteration I'd have to make to include them? Thanks." Staff Answer To add epsom salts to this recipe, we recommend adding 2.75 oz. of salts and cutting the kaolin clay back to 1.25 oz. The salts would be added in with the dry ingredients. "Can I add color to these steamers and if so what can I use?" Staff Answer You can use Bath Bomb Colors or mica Powders to color these. "How many tabs does this kit make?" Staff Answer It makes (12) 3 tab sets. "I'd like to make these more moisturizing. Is there something I can add to them and if so how much? Thanks!" I've seen bath bomb and shower tab recipes that include butters. Personally, I don't want my customers to risk injury from falling in a slippery tub so I do not add butters to my bath bombs. You can google recipes and find many that include butters in them. I like to use cocoa butter. I usually use about 2 tablespoons melted, when they are used for the bath tub. I add the cocoa butter after I have sifted the citric acid and baking soda I do not add any type of oils or butters when I market them for the shower. You could try Milk Powder. Say you're total amount was 16 oz., you could do 2% of 16 oz. to get the amount you need for that batch.